Absolutely the worst RV park ever! Hoping some units move out by Monday so I can get out. 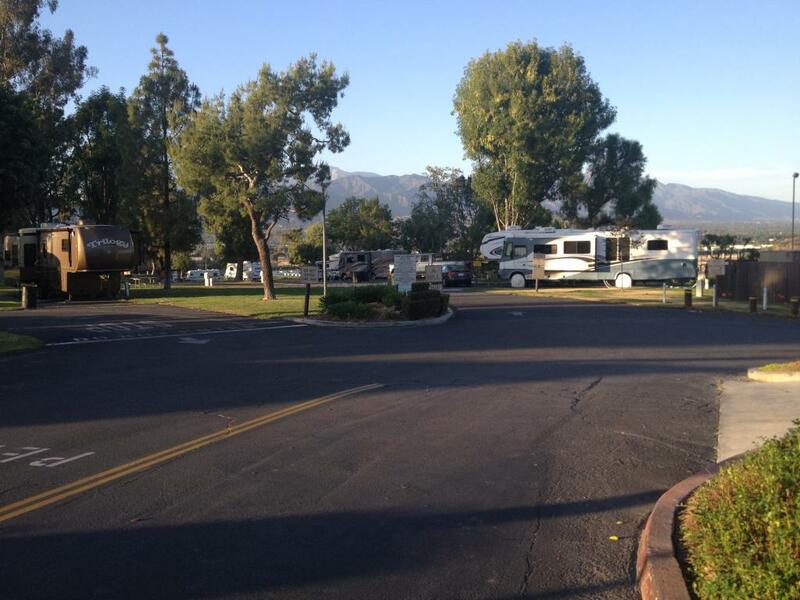 We stayed at North Shore RV Park in Pomona CA last spring, great park with wide spaces, nice landscaping and great staff. We enjoyed our stay and would stay there again. Entrance to camping area we stayed in for 3 weeks. Agree with the pricing statement! A lot of sites are getting on the high end anymore. I can remember staying in Myrtle Beach for under $20 a day...! I've stayed in some good KOA camp grounds but I've also encountered some that have been pretty worn down. 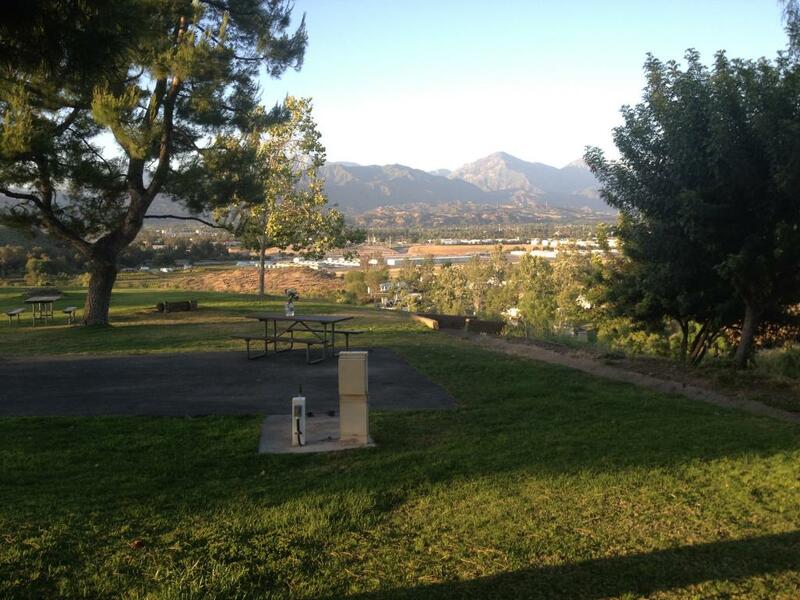 One of our biggest complaints has been finding good campgrounds. I agree Dave, there are a few KOA's that are nice, we have a couple of them we frequent that are nice and in the right location for our needs. But they are the exception for sure, there are a lot of them that are in poor shape and are not worth even stopping at. We are currently in the North Myrtle Beach area at a very nice CG but it isn't cheap for sure, $50 a night. Good thing my company pays our CG costs when we are on the road working. A lot of the CG that are close to the expressways are too expensive for what they have to offer. There's been a few times when we were on the road we found a rest area and slept for about 6 or 7 hours. If we're lucky we'll find a space next to the grass so we can open up one of the slides. With the generator running we have all the comforts of home. Dave, I totaly agree about finding nice CGs, even looking at web sites they only show pics of the one & only decent site in the whole park. Also looking at Good Sams parks they need to go back occasionally & rerate several 'cause a lot of their 9s & 10s in my opinion should be 5 or 6, but maybe we are too picky. I spend a lot of time reading reviews on a couple different web sites & you need to read between the lines on those also as some of those folks give the park a poor rating only because they have a weak WiFi which to me is no big deal as I bring my own. 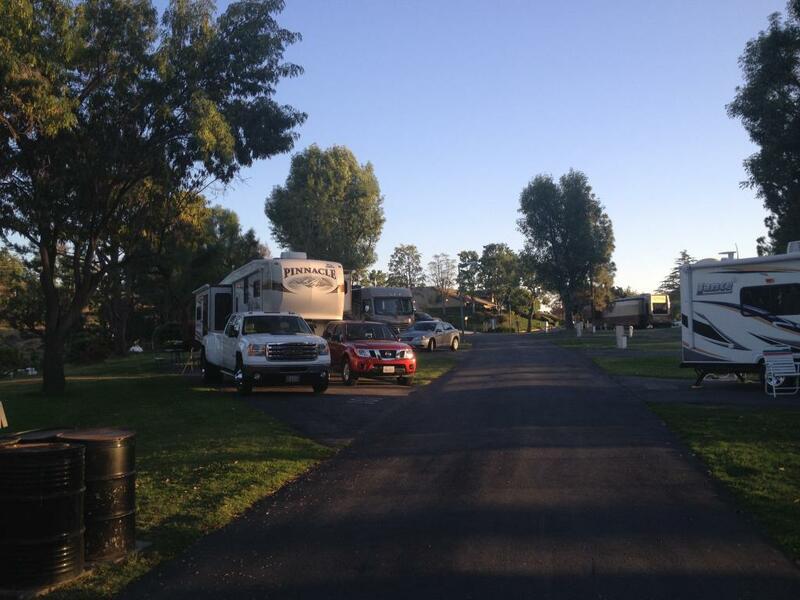 We use http://www.campgroundreviews.com as one of our primary research tools when looking for a park to stay at. I find the reviews fairly accurate most of the time.